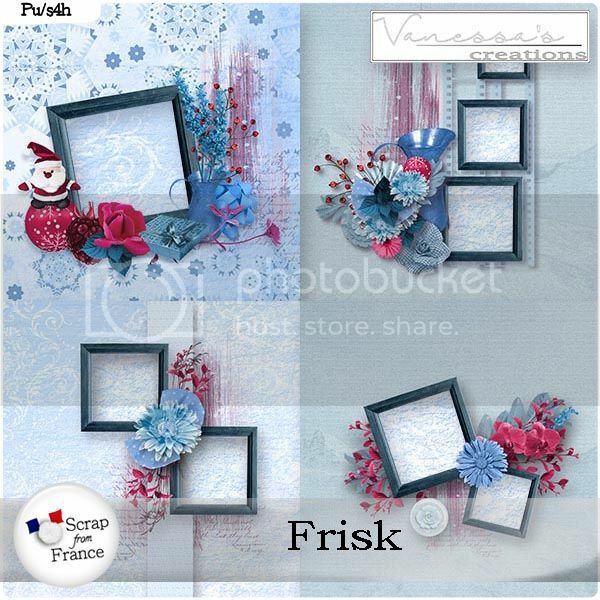 • Consulter le sujet - Frisk Collection & Freebie from Vanessa's Creations! 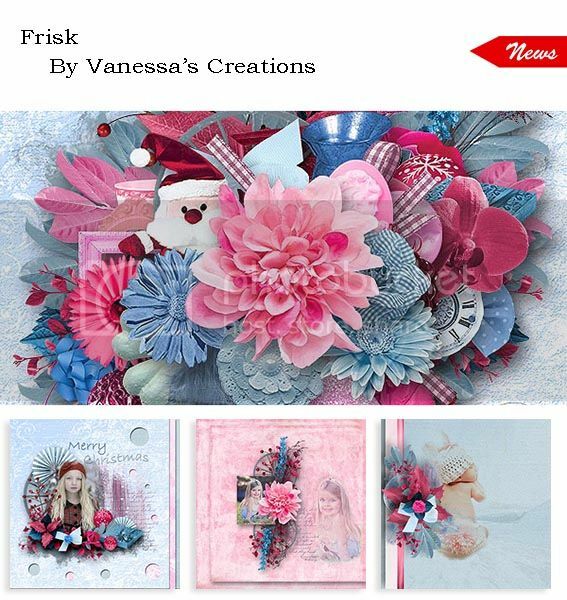 Frisk Collection & Freebie from Vanessa's Creations! Now on a Special Sale!